The 2015-2016 school year begins Wednesday, August 26, for Penn Manor students. 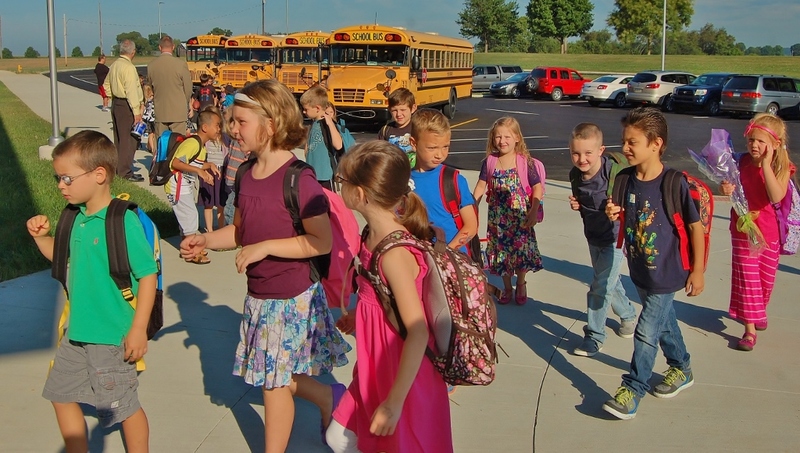 School hours are unchanged from last year — elementary, 9 a.m. to 3:30 p.m.; middle school, 7:40 a.m. to 2:30 p.m.; and high school, 7:40 a.m. to 2:45 p.m. Kindergarten hours are 9 to 11:35 a.m. (a.m. session) and 12:55 to 3:30 p.m. (p.m. session). District schools will be closed Friday, September 4, and Monday, September 7, for the Labor Day holiday. 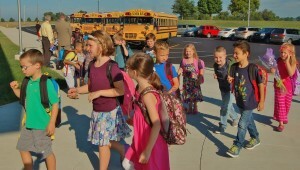 Best wishes to students, staff and parents for a smooth start to the new school year.